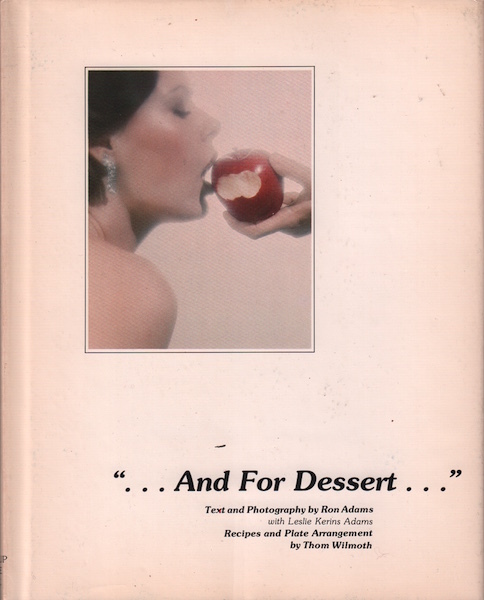 BATEMAN, May. 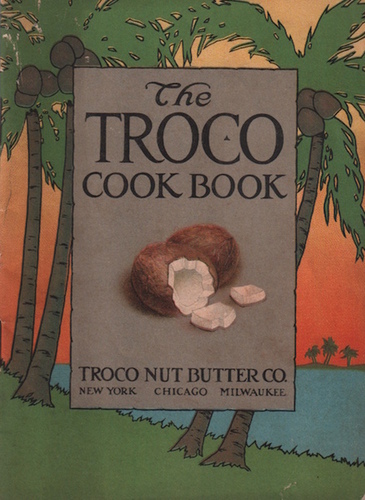 (Helped by May JELLICOE). 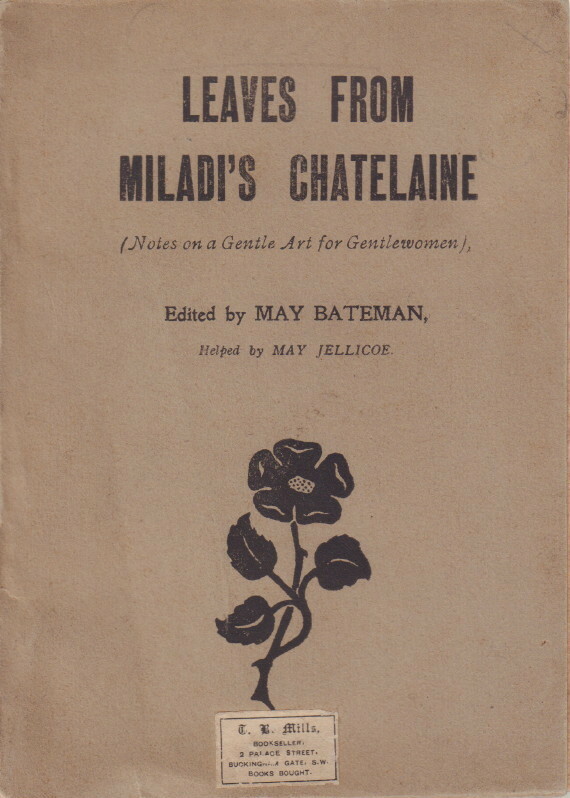 Leaves from Miladi’s Chateline: (Notes on a Gentle Art for Gentlewomen). 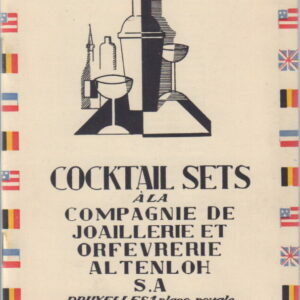 BAUWENS, Emile. 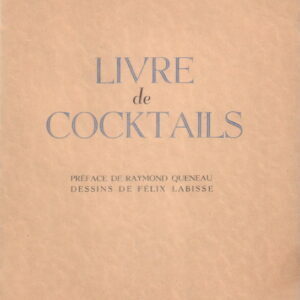 Livre de Cocktails. 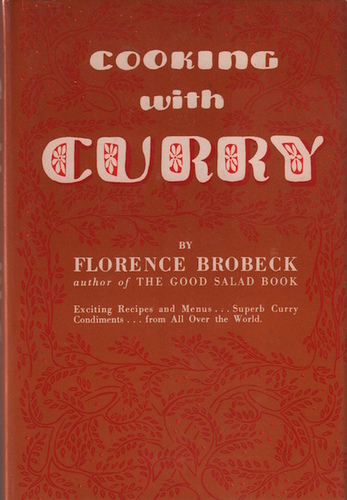 BROBECK, Florence. 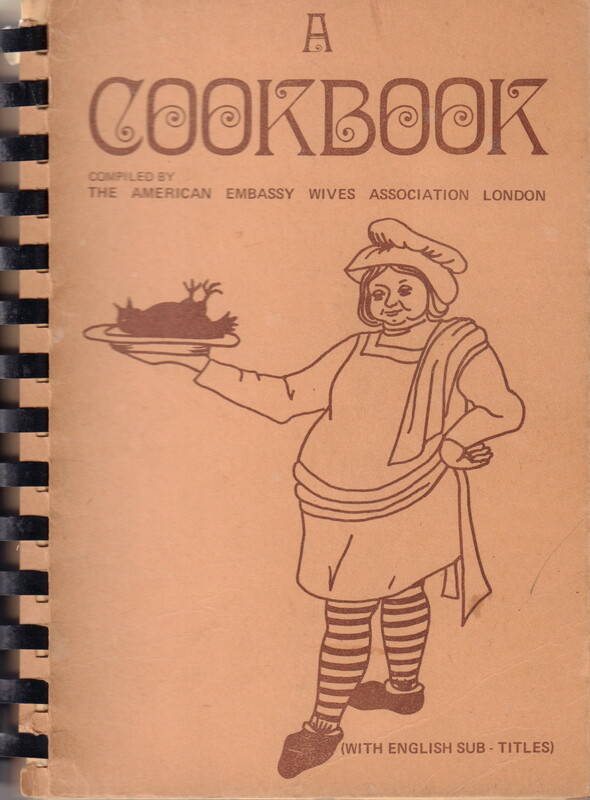 Cooking with Curry. 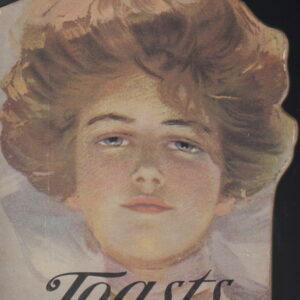 CHILES, Mary Ruth and Mrs. William P. Trotter. 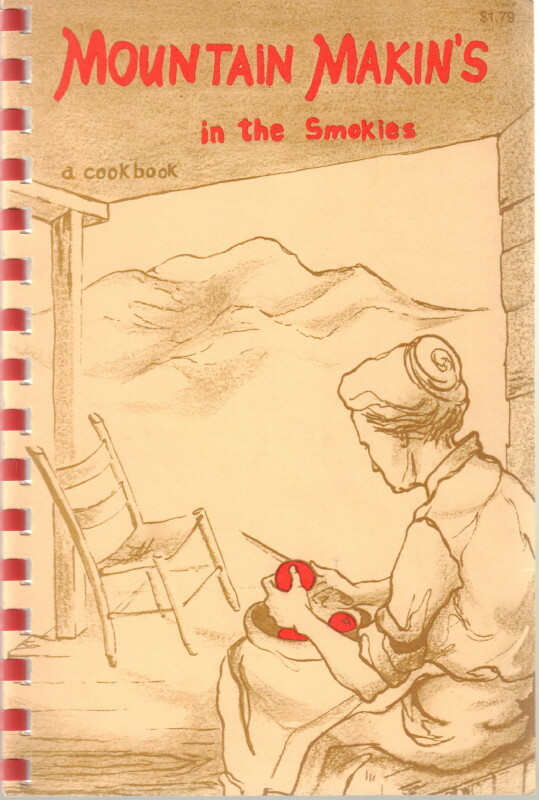 Mountain Makin’s in the Smokies: A Cookbook. 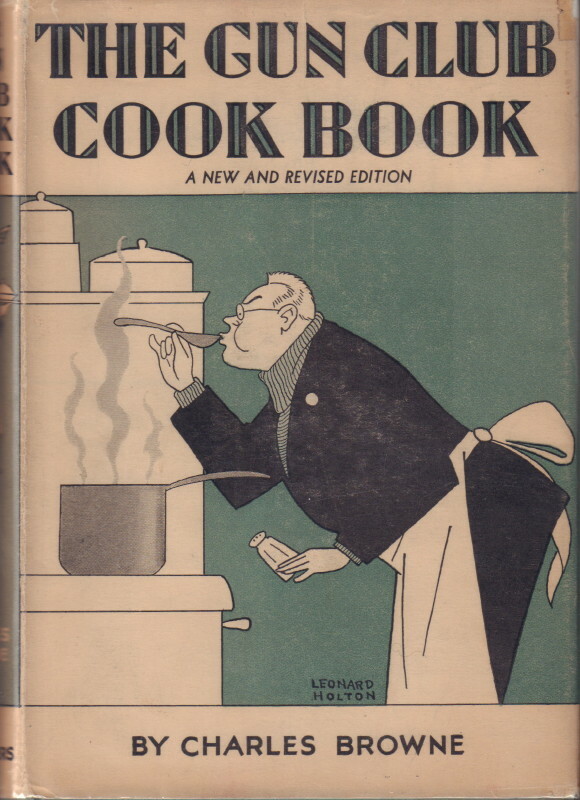 COADY, Chantal. 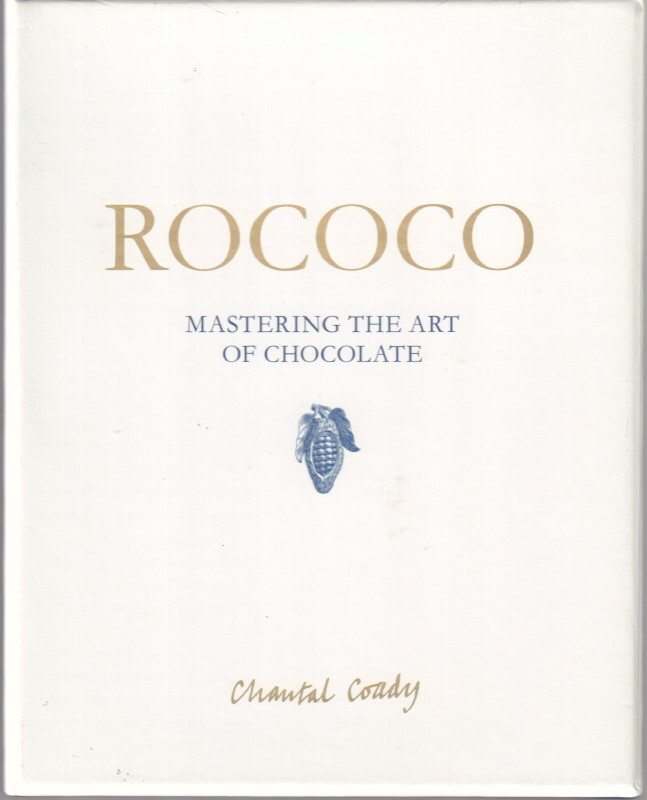 Rococo: Mastering the Art of Chocolate. 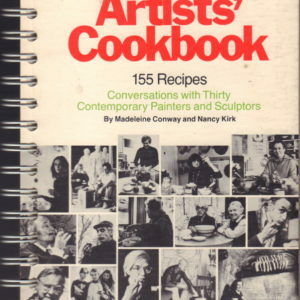 CONWAY, Madeline and Nancy KIRK. 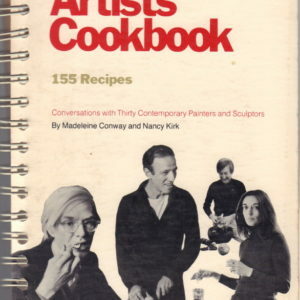 The Museum of Modern Art Artists’ Cookbook 155 Recipes. 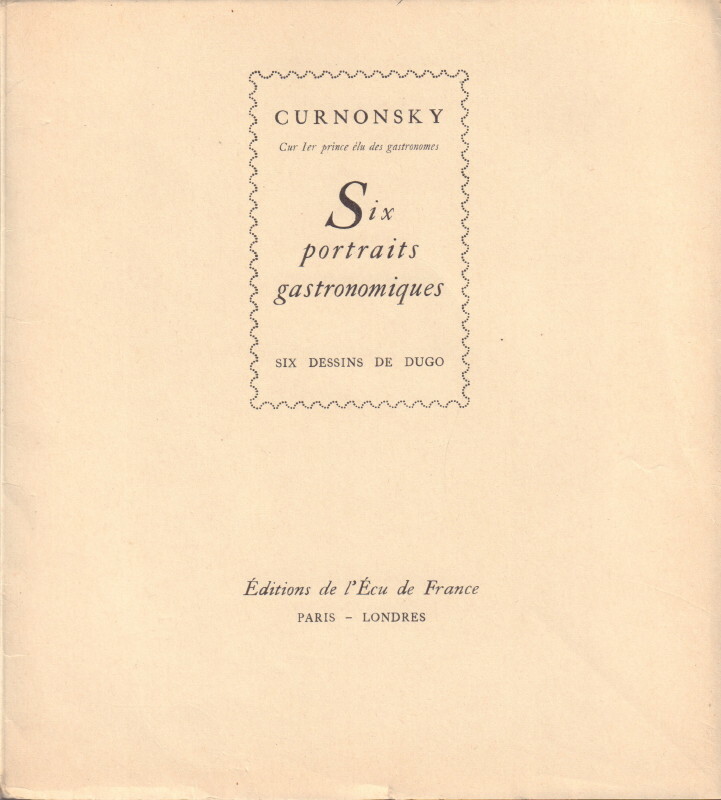 Conversations with Thirty Contemporary Painters and Sculptors. COURTNEY, Marian. 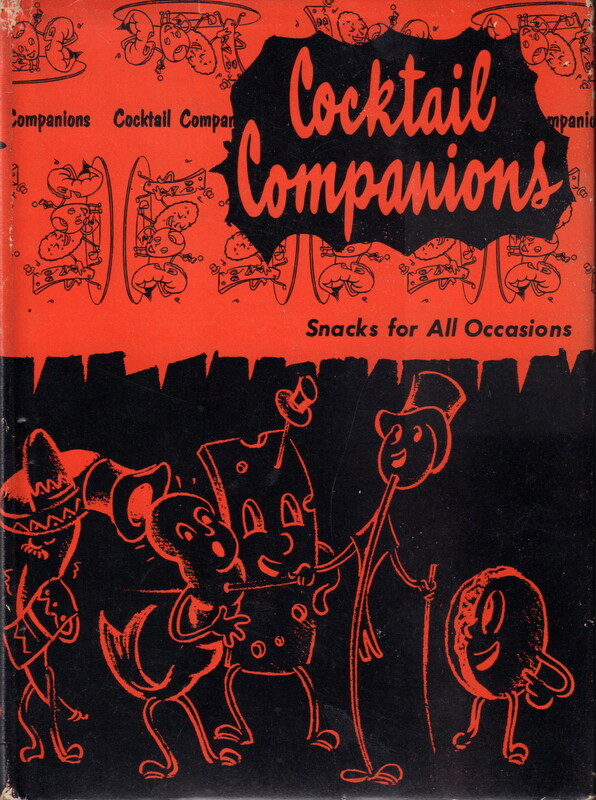 Cocktail Companions: Snacks for All Occasions. CRAIG, Elizabeth. 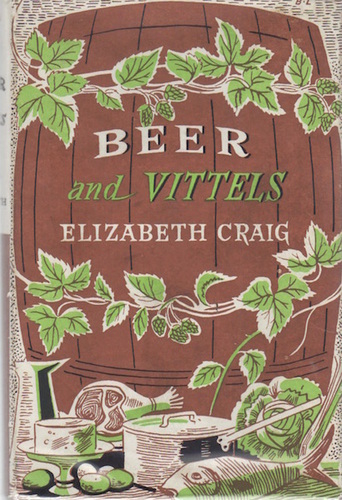 Beer and Vittels. DAVID, Elizabeth. 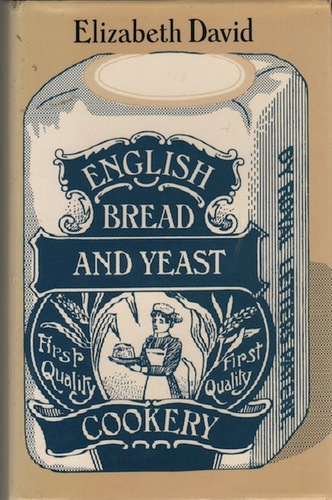 English Bread and Yeast Cookery. DAY, Bunny. 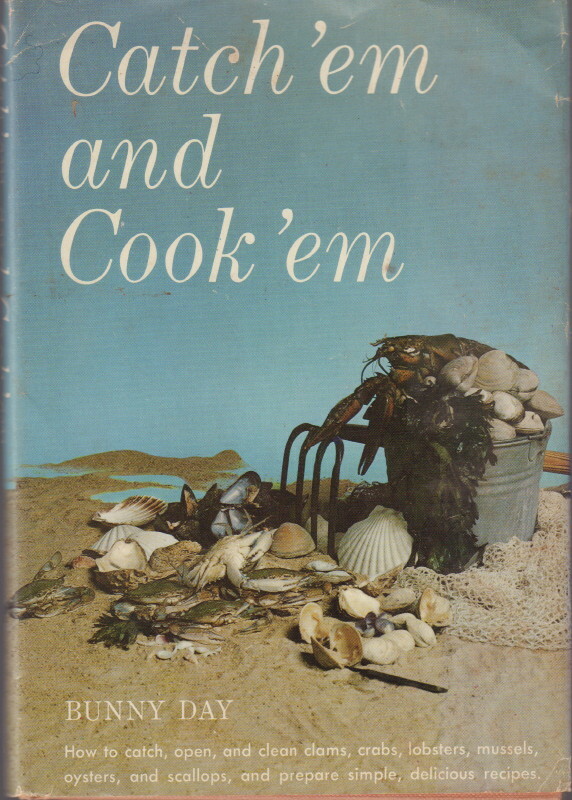 Catch ’em and Cook ’em. DEMOURUELLE, Mickey. 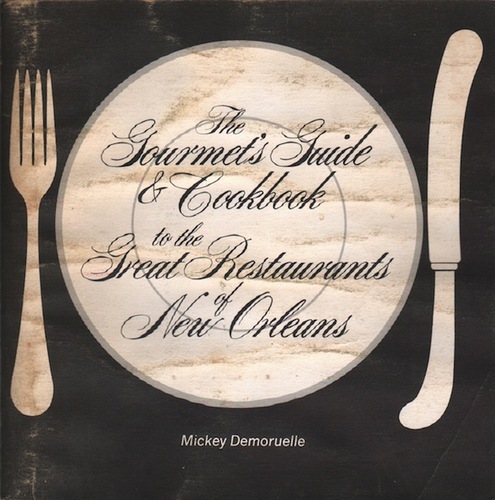 The Gourmets Guide & Cookbook to the Great Restaurants of New Orleans. 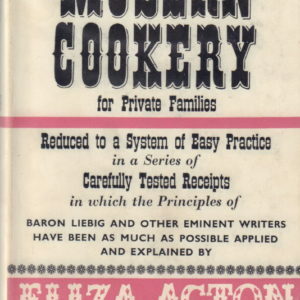 DUTTON, June. 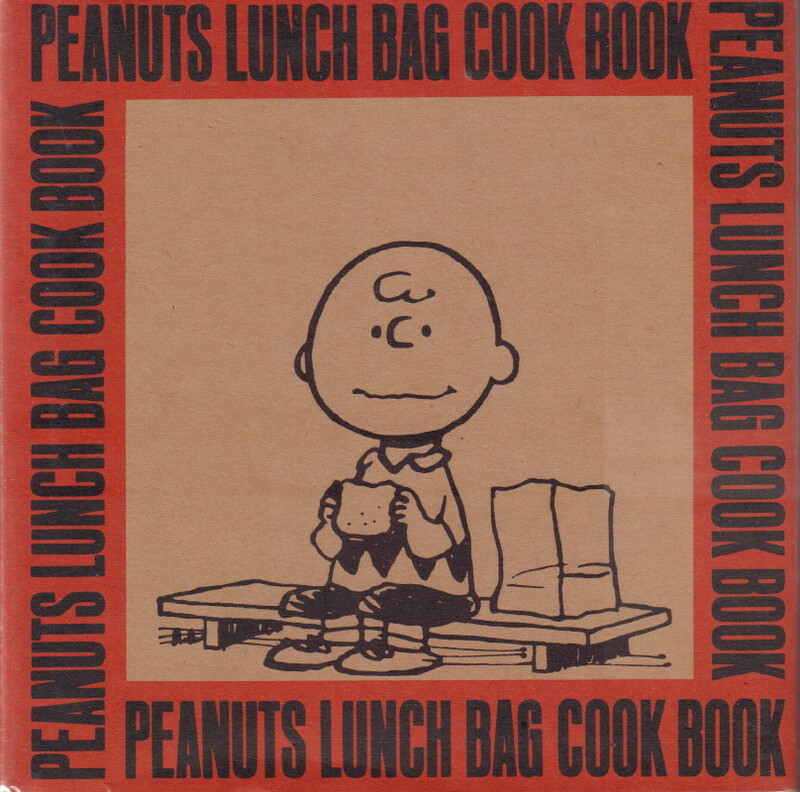 Peanuts Lunch Bag Cook Book. 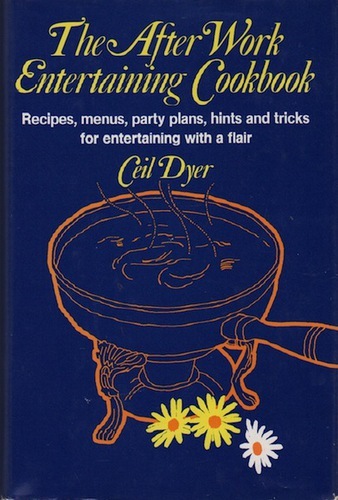 DYER, Ceil. 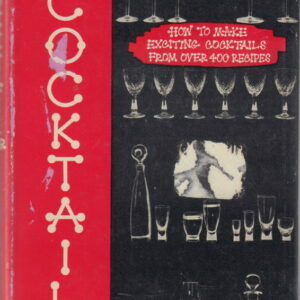 The After Work Entertaining Cookbook.